Who's Going to Stick With ClassPass Now That There's No Unlimited Plan? Look out for the rolling heads around you, bitter gym bunnies. 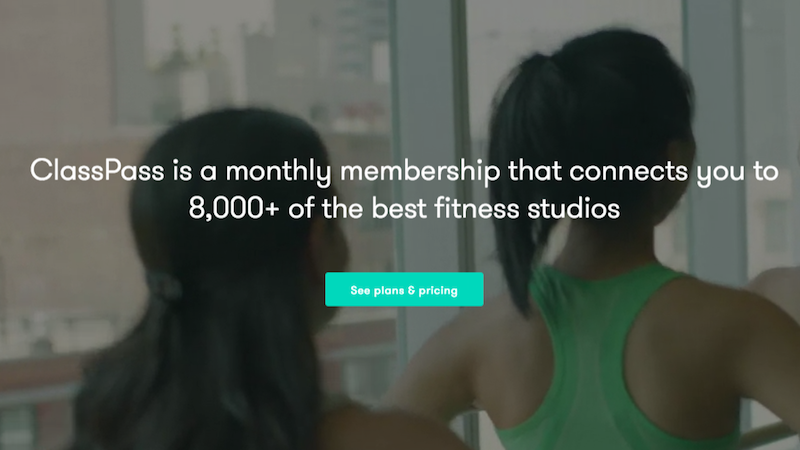 ClassPass has announced that it will officially no longer offer unlimited subscription plans to its members. In a blog post published today, ClassPass founder and CEO Payal Kadakia shared an open letter about the plan change, stating that “this decision didn’t come easily.” ClassPass has increasingly made (sometimes confusing) changes to its subscription plans to make up for low profit margins and be able to pay participating gyms and studios. Along with those price hikes, the company has lost members, including myself, as it moves toward becoming more of an elite gym service, rather than a hub for the average middle-class gym rat. Such is the fate of a startup that’s looking to appease all parties while also figuring out a sustainable business model that keeps them afloat. To turn a profit, ClassPass has to pay the studio less than $12.50 for that same class. It may be difficult to convince studios who charge upwards of $20 a class to let go of their inventory for less than 60% of the purchase price. Even though the service’s unlimited tier (now $190 per month) is significantly more expensive than it used to be, it’s still not enough to cover the the costs of a dedicated super-user. While plenty of customers may not use the pass that often, delivering ClassPass better returns, ClassPass subscribers tend to go to class more over time, not less, says Kadakia. That’s why ClassPass may be phasing out unlimited altogether. If you try to sign up for ClassPass in major metropolitan areas like New York or Chicago, you won’t see the unlimited subscription plans, only the 5- and 10-pass options.